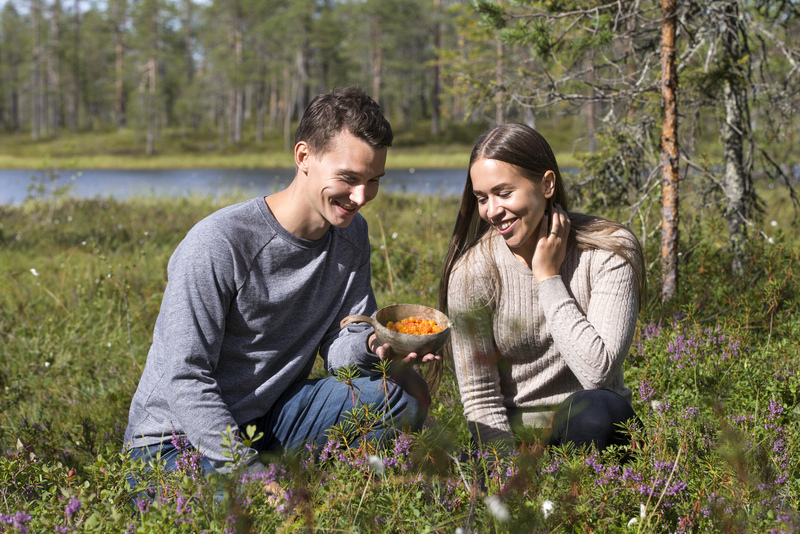 Learn the basics of superfoods – blueberries and cloudberries are waiting to be picked up! 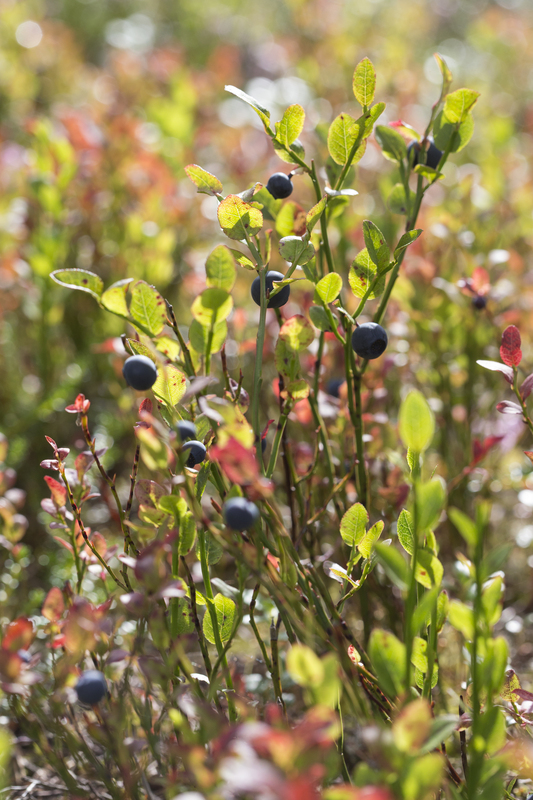 Lapland's forests are full of wild berries, but without a local help it might be difficult to spot the best berry places. Learn the basics of superfoods which you can pick up totally fresh and pure straight from the ground. 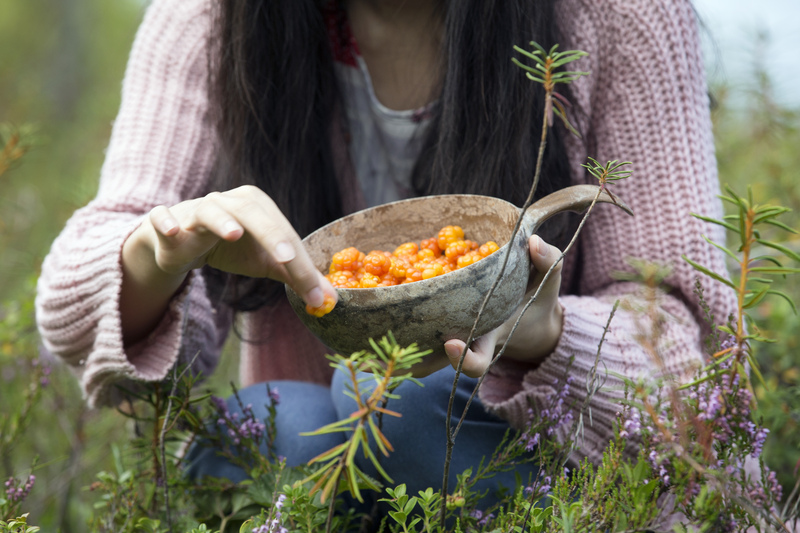 Blueberries and cloudberries are waiting to be picked up! 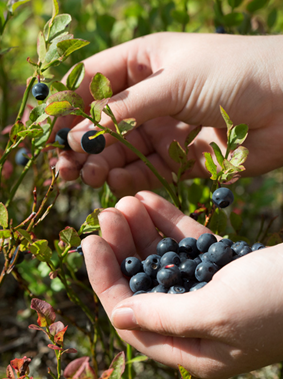 Enjoy your berries as a snack or learn how to make juice out of your berries on the campfire. Take your juice with you in a beautiful small bottle. Taste a cup of traditional pot coffee made over the open fire while spending a splendid day outdoors in fresh air. 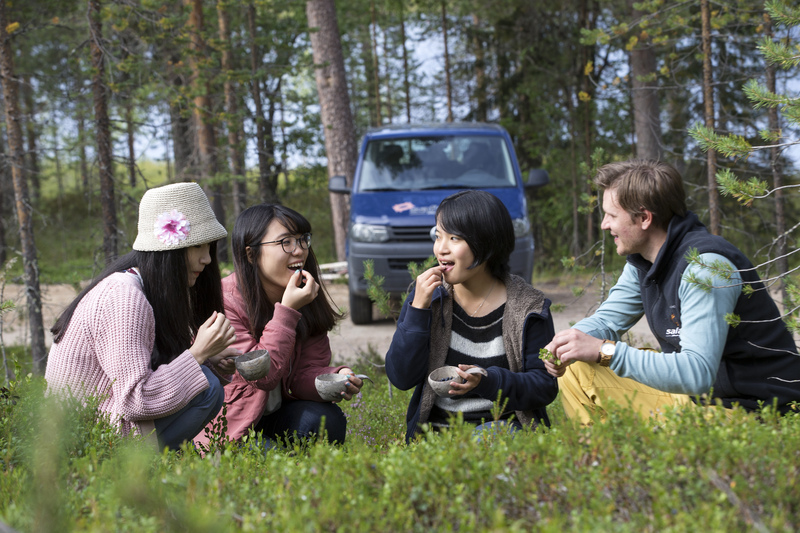 Return transfers, mentioned program, coffee or tea prepared on a campfire, juice making, small bottle to take home, guiding in English. Operated in Rovaniemi between 1.7.-25.8.2019. Minimum number of participants required for each safari is 2 full paying adults.